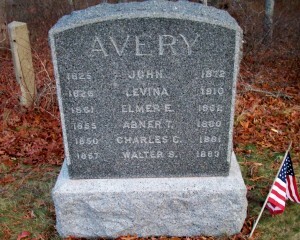 Born: January 1850 in Sandwich Ma. 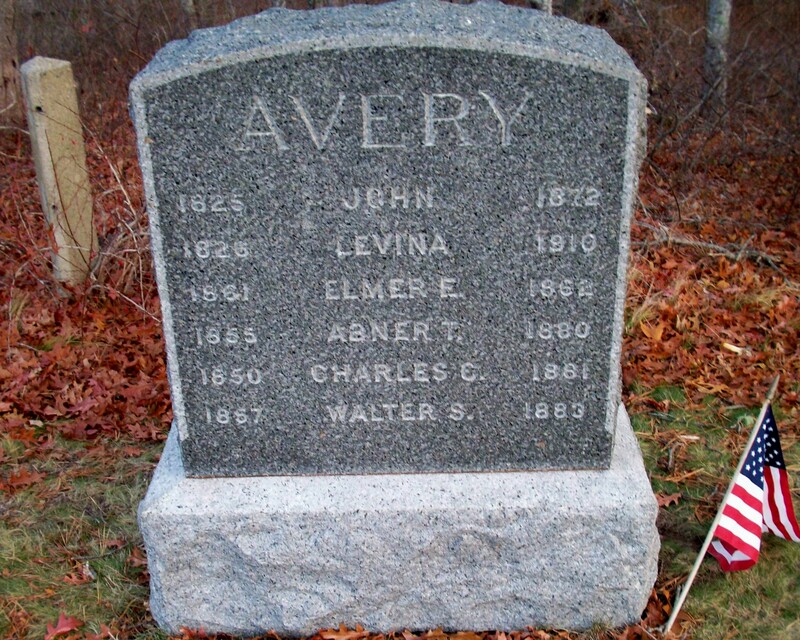 Died: August 24, 1881 in Sandwich Ma. at 31 yrs, 7 mos, 3 d.